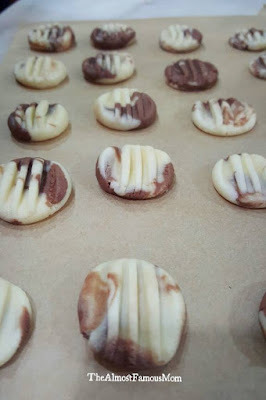 I always love cookies that has the "melt in the mouth" effect so when I first saw the recipe I was thrilled and can't wait to bake it (with the AirFryer...yay!). 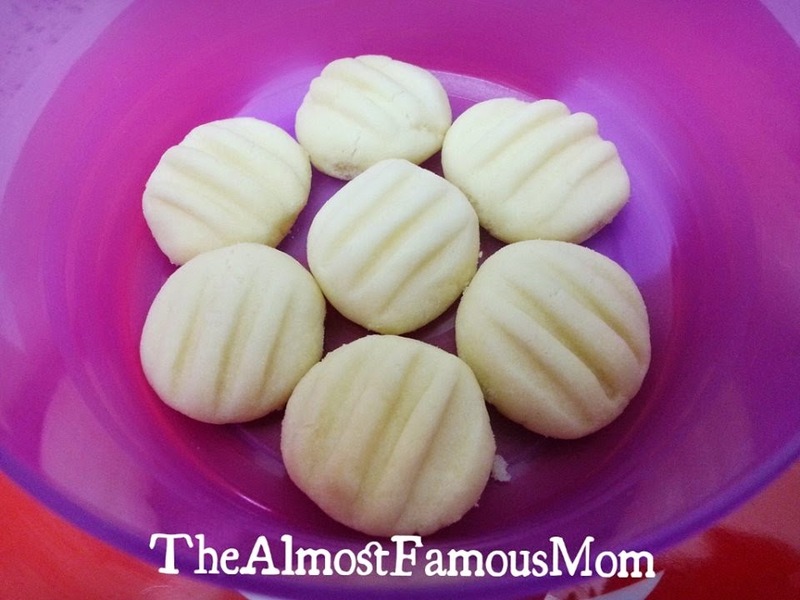 This will definitely be a perfect cookies for the upcoming Chinese New Year celebration! 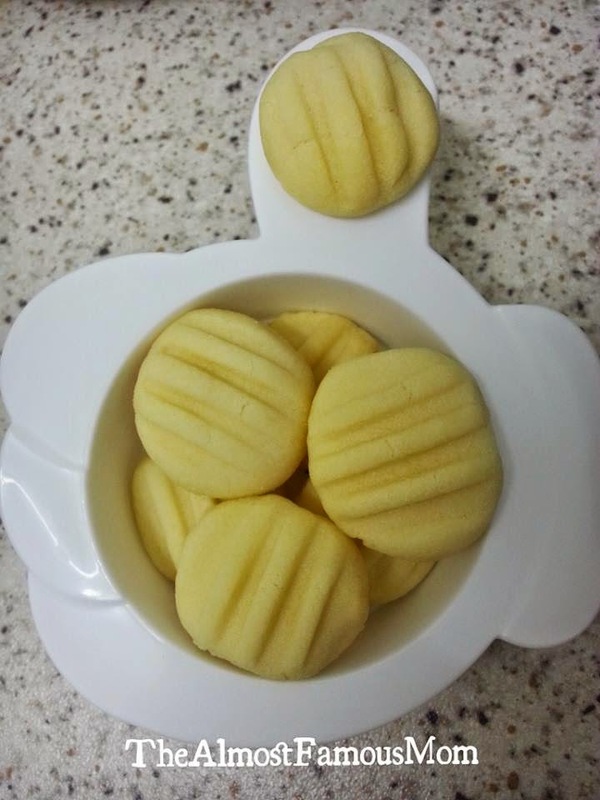 Some called it the German Melt-In-Your Butter cookies, whatever it is Butter is the main ingredient here so I will called it the German Butter Cookies. 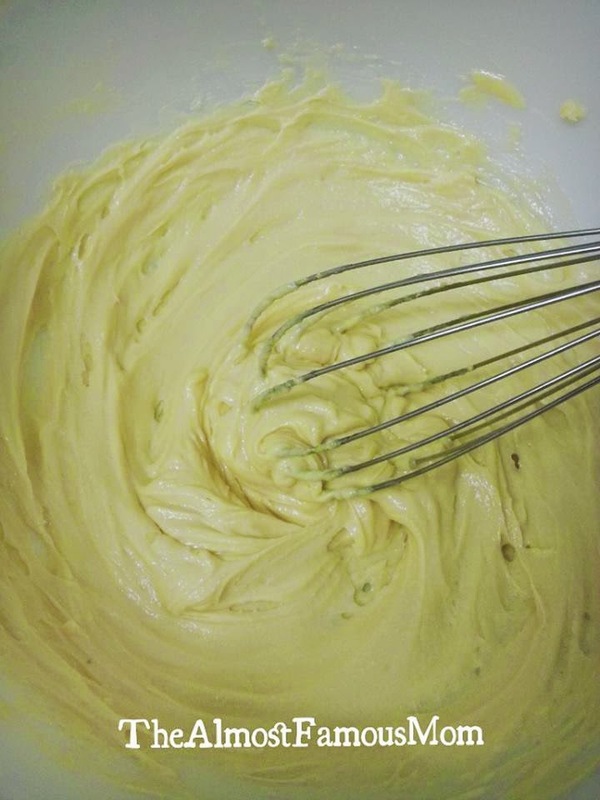 In Germany, there is also a similar recipe and it is bake during the Christmas season. 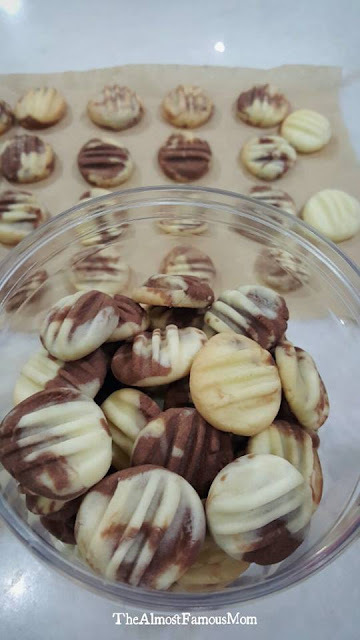 This is a really easy recipe and there is no complicated step to get the dough done, and you can also make these cookies into different flavor by adding additional 1 tbsp powder form flavoring (such as cocoa powder, matcha powder) or 1 tsp of liquid form flavoring (such as vanilla extract). 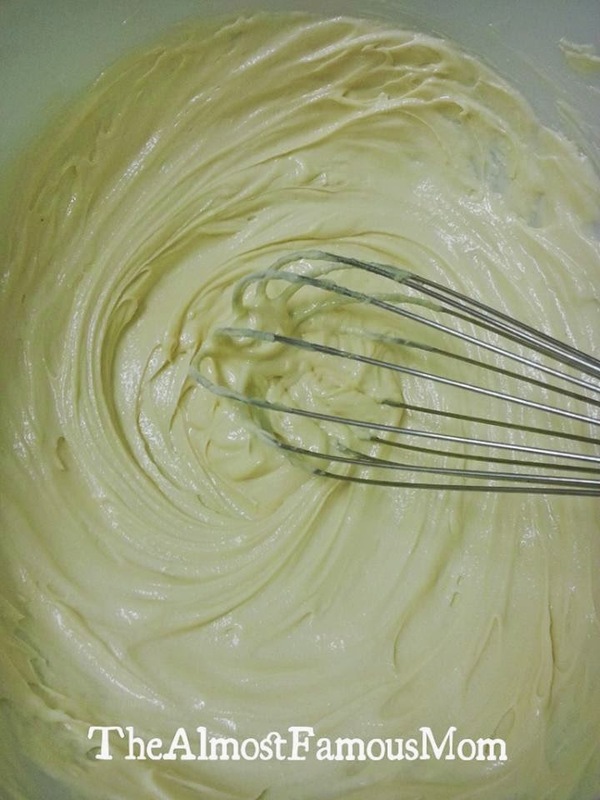 But this time around I will make the plain/original flavor - butter! 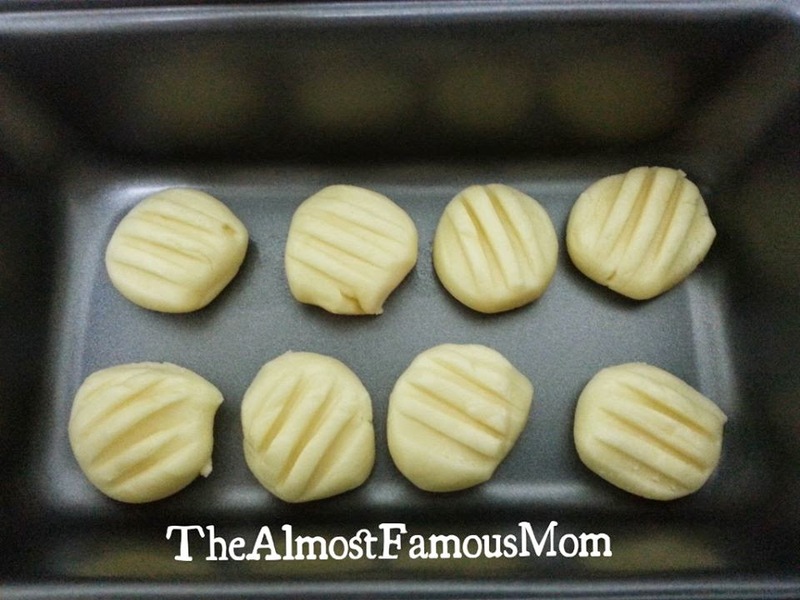 Preheat the AirFryer at 160°C. 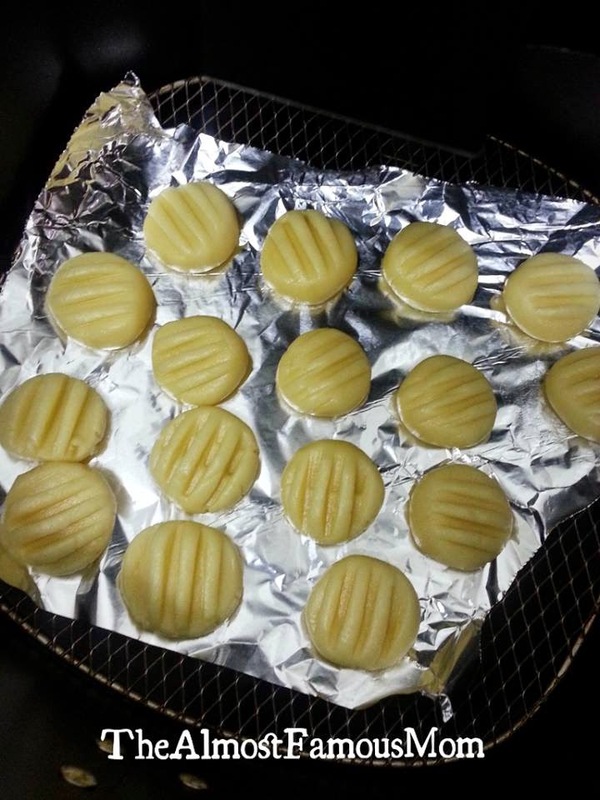 In the meantime, line the frying basket with an aluminium foil or baking sheet. Baked this cookies for Chinese New Year with a new twist - German Chocolate Marble Cookies. 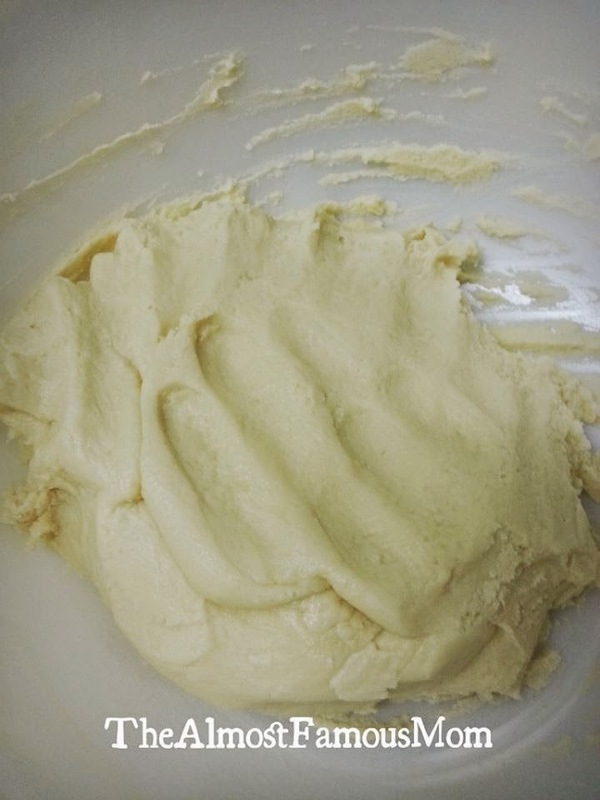 Same recipe as mentioned above with additional of 1 tablespoon of Unsweetened Cocoa Powder, once the dough is formed simply divide the dough into 2 portion (1 will be original and the other portion will be cocoa flavor). Combine a little of both portions to create a marble effect. And super thanks for sharing that recipe, will definitely try it.. I love cooking! Hi! This looks so good. 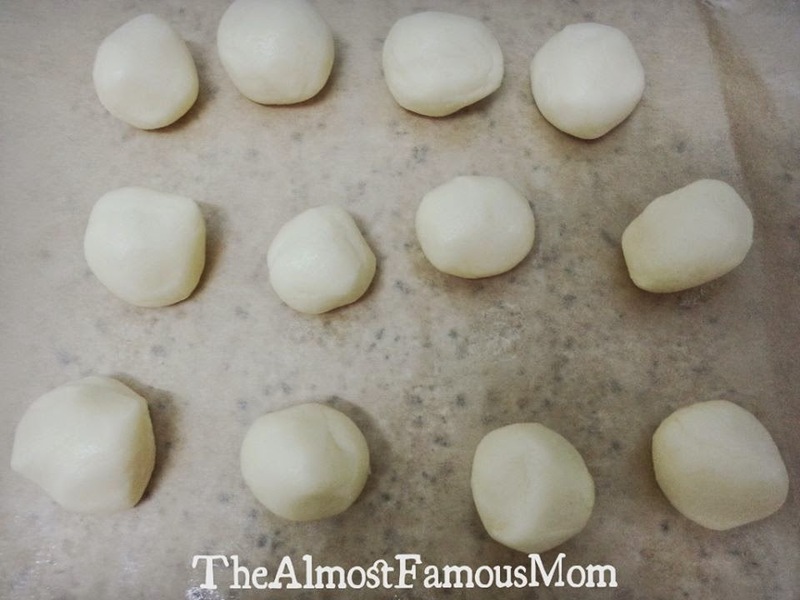 Any idea if these can be baked in an oven? Hi Samantha, Can I use Corn starch or tapioca starch instead of potato starch? and the butter, is it unsalted? I have not tried other starch but you can definitely give corn/tapioca starch a try - it should still have the same texture.